Bold and basic is just what your little one's wardrobe needs! 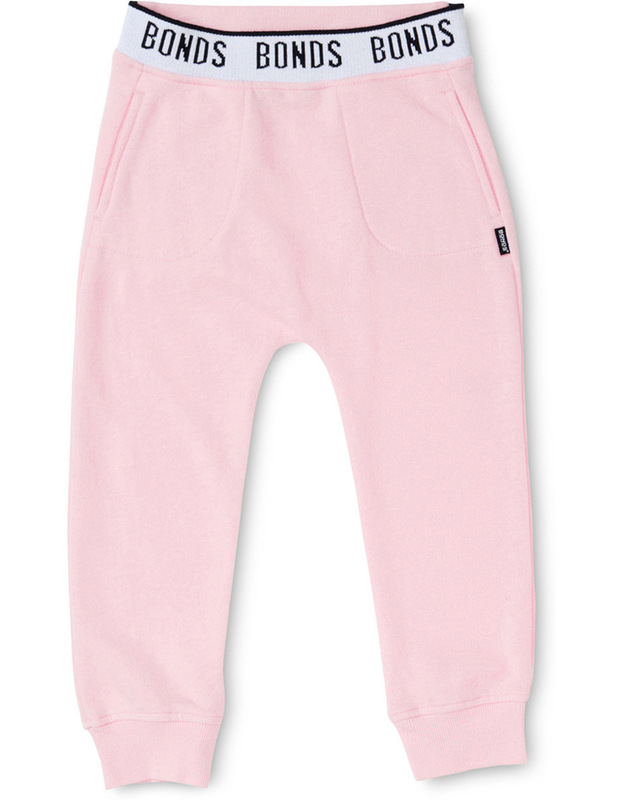 In contrasting colours, our Logo Signature Trackies will keep the kids covered and comfy on and off the playground. Made from soft cotton, pop them on to add instant cute-factor to any outfit. Bonds logo elastic waistband, side seam pockets. Slim shape with fleece on the inside.